We’re moving closer to The Day and Night Dress Challenge 2019. Check out the challenge rules and dates here. Be sure not to miss the prizes lined up for the challenge! 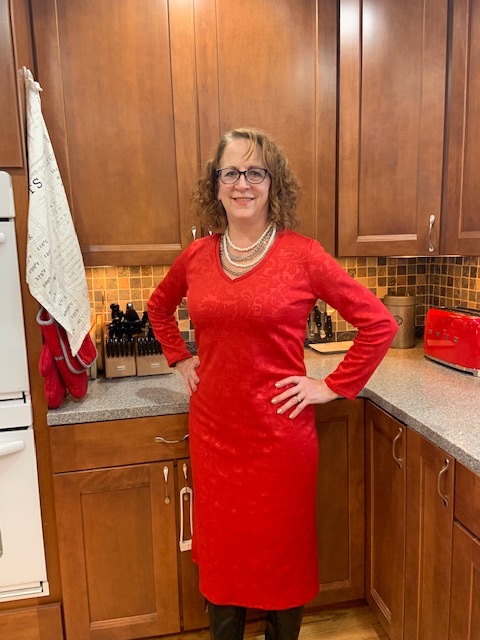 Today I’m introducing you to the fabulous team of ladies who will be joining me here on Elizabeth Made This and on YouTube February 18th-24th for 2019 The Day and Night Dress Challenge blogapalooza. It’s a crew of vloggers and blog and all of them have different perspectives that’ll bring a fresh voice to this challenge. Without further ado, let’s meet the 2019 Day and Night Dress Challenge bloggers & vloggers. How excited are you about this crew?!!! Hey it’s me. Sew something creative is my credo and DIY is deep in my blood. I’ve never met a bottle of fabric dye I wouldn’t use, pattern-hacking brings me joy, and pushing the envelope in refashioning is what I am always striving to do! Alethia is our fearless leader in the Facebook group Sew Much Talent. She’s always teaching, always mentoring, always encouraging others to sew beautifully, no matter where they’re starting from. She regularly does work for The Lydia Project, which is a charity helping women cope with cancer. Tonya is a petite sewist who’s always stitching up classic style with a twist. Don’t miss her previous Day and Night Dress Challenge makes. Her sleek cocktail dress from last year is a great representation of her elegant style! 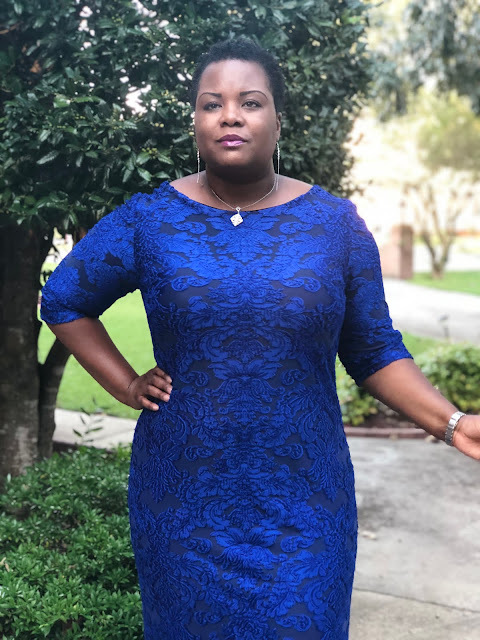 Anita of Anita by Design hardly needs an introduction, and I’m positively thrilled that she’ll be joining us here as a blogger for the 2019 Day and Night Dress Challenge. No doubt her chic style and her Sewing with a Plan will be guiding much of her projects for the challenge! Linda’s blog, is always chock full of the coolest projects. She always does such a remarkable job recreating designer looks that jive with her Oregon weather. Laquana is another fellow admin in Sew Much Talent, and I’ve loved watching her craft grow. 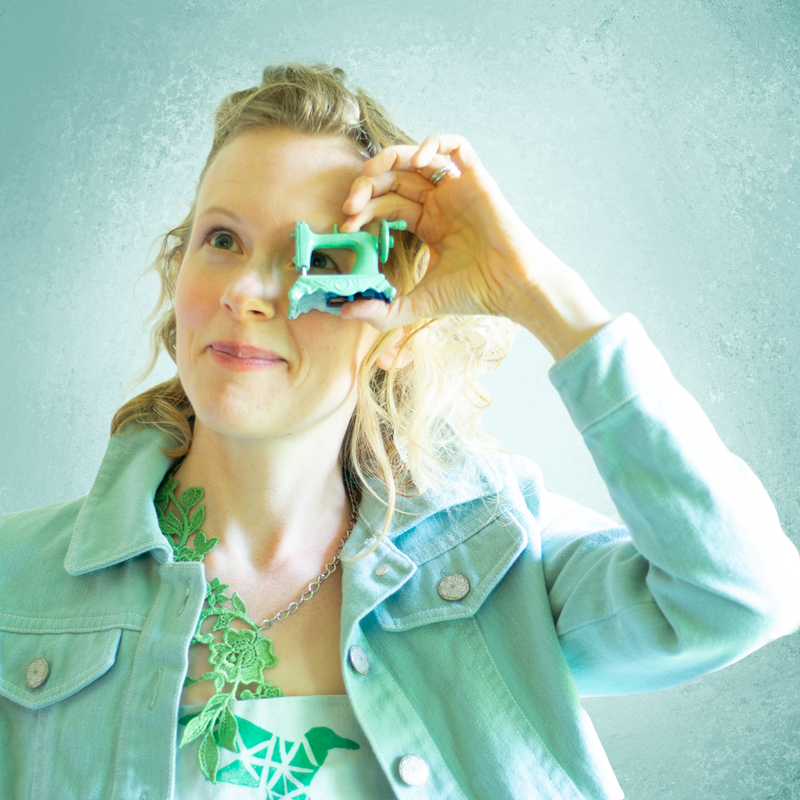 She’s positively fearless behind a sewing machine! 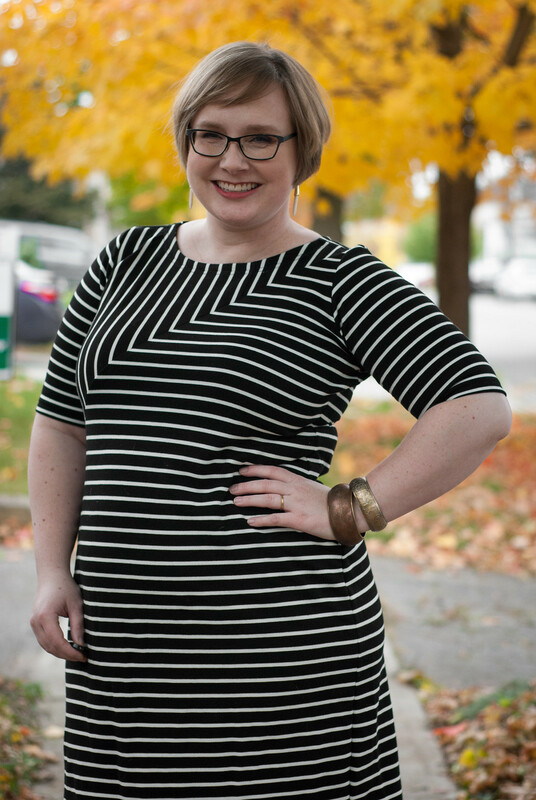 Her Same Fit Done Thick series, where she looks at ready to wear and then adapts the styles and patterns to fit her–a must see for the curvy sewist or those looking to adapt patterns. Maria gets the Ultimate Trooper for participating in last year’s challenge while she was recovering from foot surgery. She’s regularly sewing up beautiful colorful garments like this blue jumpsuit with her couture knowledge and generally making Australia a happier place no doubt! 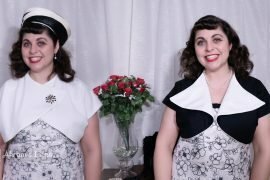 Akram‘s vintage style and sweet heart make her such a fun YouTuber to watch. Her recreation of Day and Night Barbie’s style for last year’s challenge was hands down one of the most creative and joyful interpretations I’ve ever seen! I’m always happy to see Mesha’s garments pop up in Sew Much Talent. Her easy everyday style shines through so well in everything that she makes. I cannot wait to see what she styles up for the 2019 Day and Night Dress Challenge! Sue is one of my fellow Fabric Mart Fabricistas. She always is pattern-hacking up a storm, and making sweet projects for her grandkids like these fun dinosaurs. Dawn is the brain behind That Sewing Blab. She and Myra Rentmeester, Dawn is there every Tuesday interviewing some fantastic people in the sewing community. Her cocktail dress from last year’s challenge was truly exquisite. Nateida has become a good vlogging friend. She’s been finding her classic style for her and her husband 1 garment at a time. In February she’s running her #BHMPatternDesigners. Viv is another vlogger who’s become a dear friend. She spearheaded Sew Man Pants and she’s been sewing up a whole lotta dresses since last year’s challenge after vowing that she wasn’t a dress girl! I’m so Gillian is joining in for another round of The Day and Night Dress Challenge! You might know her from the Sewcialists blog in addition to her own blog. I love how she’s been mixing up her signature style lately diving deep into Kibbe body types. JeTua is another I’m so glad will be joining us again for The Day and Night Dress Challenge. JeTua’s kindness and her elegant yet polished everyday looks are always welcome! This tie-dye dress is way up my alley! Meg and her bright fresh style are always a delight, and I’m excited to see how she’ll be pairing her dress for The 2019 Day and Night Dress Challenge. I’m excited for her own Twists and Ties Challenge! Clothes Making Mavens has always been one of my favorite sewing podcasts, and being able to have one of the faces behind that, Helena here again for the 2019 Day and Night Dress challenge will be too cool. Her laid back style of her cocktail dress for last year’s challenge was one of my favorites! I’m expecting big things from Helena as her jackets are awesome!!!! I’m serious looking forward to seeing Renata’s accompanying pieces for the 2019 Day and Night Dress Challenge. The Twilight Stitcher herself, and the originator of The Little Red Dress Project is an ace when it comes to styling her handmade garments! Myra‘s easy casual style will no doubt bring a different twist to the 2019 Day and Night Dress Challenge. Besides being one of the most encouraging voices in the sewing world, she is co-hosting the #BHMPatternDesigners with Natural Dane. We missed out on having Karina of Lifting Pins and Needles last year with a move to a new country! I’m looking forward to seeing her creative, expert drafting and alteration skills come into play in the 2019 Day and Night Dress Challenge ans they did here on this asymmetric dress. Eli of Cat in a Wardrobe will be bringing her effortless style and beautifully tailored garment making skills to the 2019 Day and Night Dress Challenge. If she does anything close to as cool as this dip dyed dress, it’s going to be great! New to the 2019 Day and Night Dress Challenge but not at all to the sewing world, Alex of Sewrendipity has been bringing high fashion into her sustainable wardrobe. I loved watching her on The Great British Sewing Bee, and her Fabric Shops directory is a must see for traveling sewists! Claire is a new to me vlogger, but I’ve been instantly charmed by her humor and her grit. She’s created her own challenge called 12 Patterns Plus which is an inclusive size challenge for all of 2019. Lori joining in the 2019 Day and Night Dress Challenge feels a bit full circle for me. 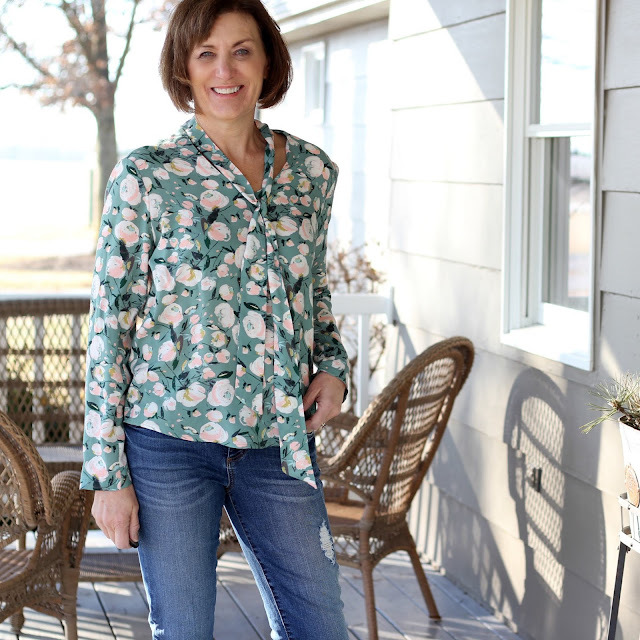 She hosted a wardrobe challenge many many years ago, and her casual style coupled with expert sewing knowledge has inspired so many! Her podcast Sew Forth Now was the very first podcast I ever listened to! What a fabulous line-up of bloggers and vloggers! I’m looking forward to seeing their creations this year. I’m looking forward to it too Katie! It’s always a fun virtual get together, and I love seeing how everyone interprets everything differently!